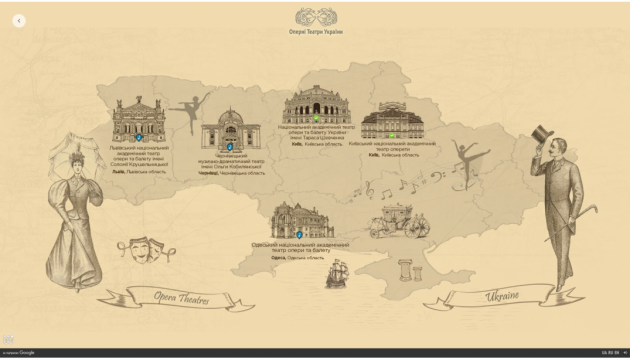 Google Ukraine in partnership with the Ministry of Culture of Ukraine presented a virtual 3D tour of Ukrainian opera houses within the Authentic Ukraine project. 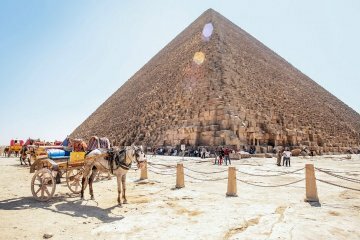 The request of Ukrainian tourists to rest in Egypt continues to grow, despite the adoption by the Egyptian authorities of a decision on the extension of the state of emergency in the country. 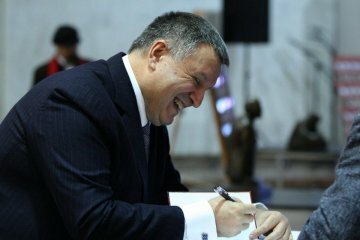 Ukrainian Interior Minister Arsen Avakov has presented his book entitled "Is Lenin with Us?" 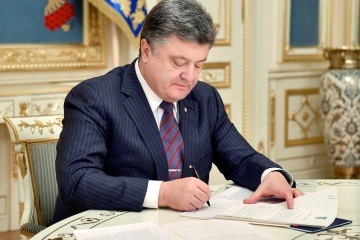 which he wrote in co-authorship with well-known Ukrainian figures. 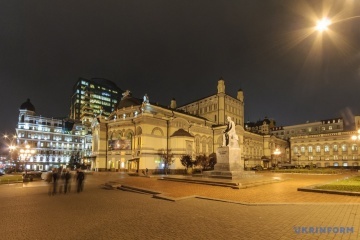 President of Ukraine Petro Poroshenko has congratulated the National Opera House of Ukraine on the 150th anniversary of its establishment. 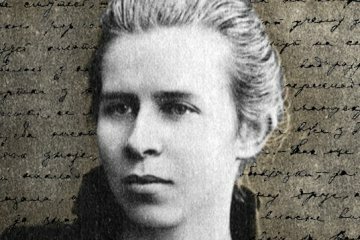 For the first time, the poems of famous Ukrainian writer Lesya Ukrainka have been translated into Arabic. 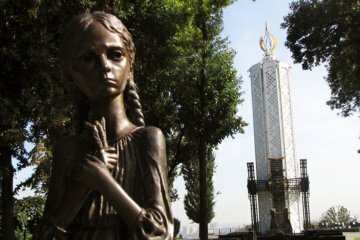 The draft resolution dedicated to the 85th anniversary of the Holodomor-Genocide in Ukraine was presented in the U.S. Congress on Tuesday, November 7, Ukrainian Ambassador to the United States Valeriy Chaly has told Ukrinform. 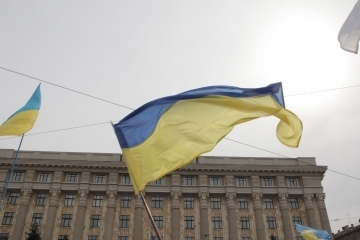 Ukrainian President Petro Poroshenko has signed the law on the basic principles of ensuring Ukraine's cybersecurity, which was adopted by the Verkhovna Rada on October 5, the press service of the head of state has reported. 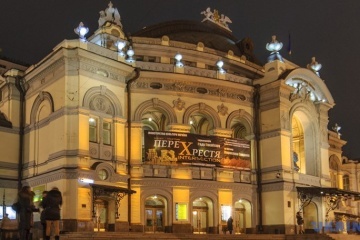 On this day 150 years ago, the first season of the Kyiv Opera House – now the National Opera House of Ukraine – kicked off. 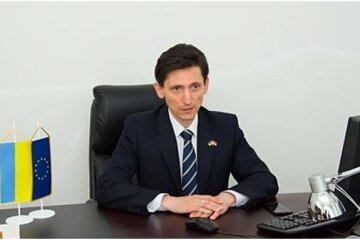 Ukrainian Foreign Minister Pavlo Klimkin and Ukrainian Ambassador to Serbia Oleksandr Aleksandrovych have held consultations on topical issues of mutual relations with Serbia, the Ukrainian Foreign Ministry has said in a statement. 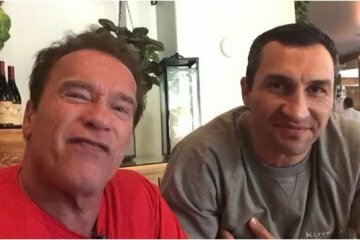 American actor and former governor of California Arnold Schwarzenegger has promised to meet with Kyiv Mayor Vitali Klitschko. 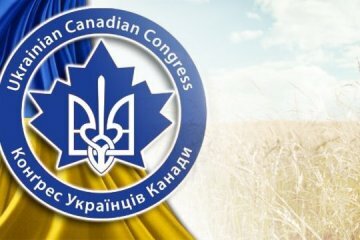 On this day, in 1940, the Ukrainian Canadian Congress, a social and public organization, that now unites 33 Ukrainian All-Canadian organizations, was created in Winnipeg. 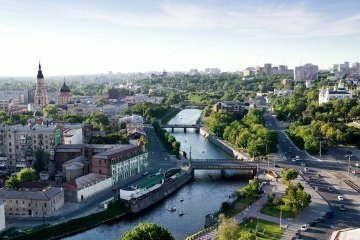 Three international cultural and educational centers have been established at Beketov National University of Urban Economy in Kharkiv: the Ukrainian-Arabian Center, the Ukrainian-Turkish Center, and the Ukrainian-Asian Center, Kharkiv Regional State Administration reports. 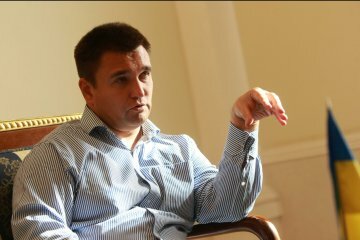 Ukrainian Foreign Minister Pavlo Klimkin has said that Pavlo Hryb, who is illegally held in Russia, requires assistance and Ukraine demands that Russia grant Ukrainian doctors the access to the detainee. 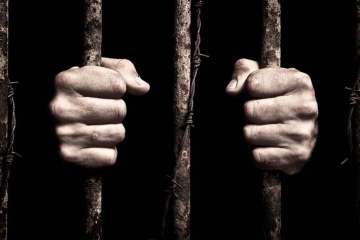 Fifty-seven political prisoners are currently held in Russian-occupied Crimea, chairman of the Crimean Tatar Resource Center and member of the Mejlis of the Crimean Tatar people Eskender Bariyev has said.